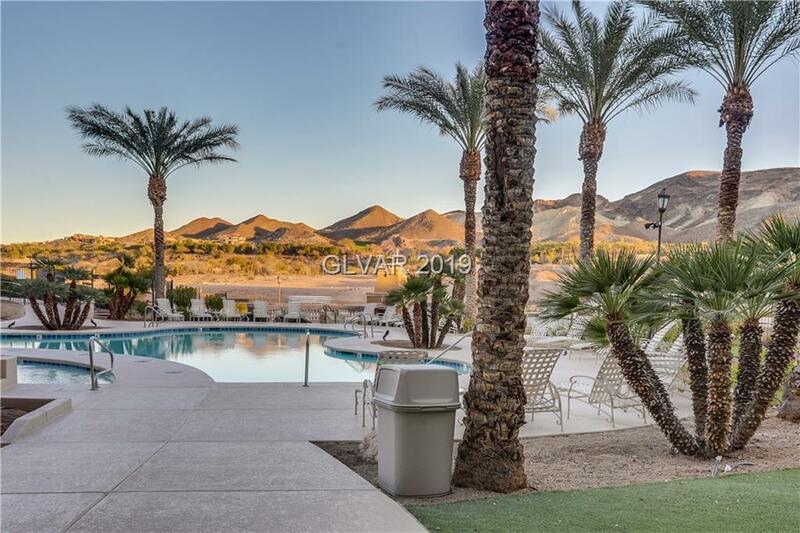 Luxurious studio in Lake Las Vegas, abundance of amenities, swimming pool, world-class golf course. 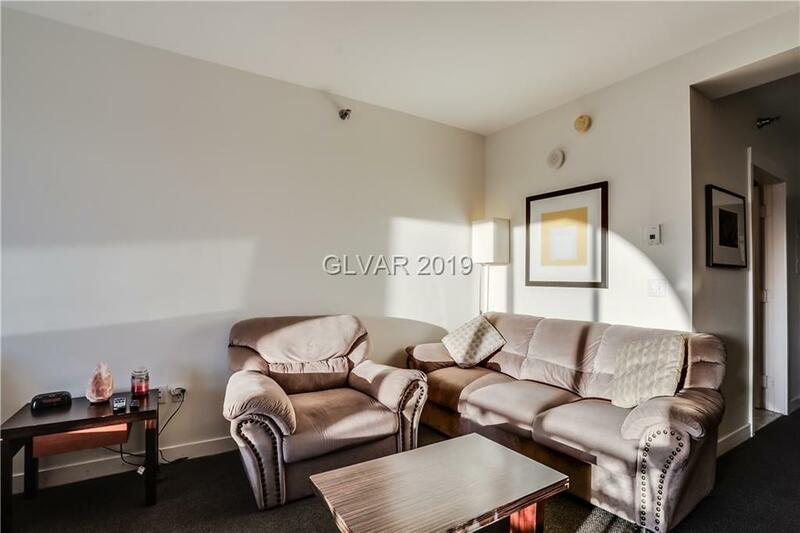 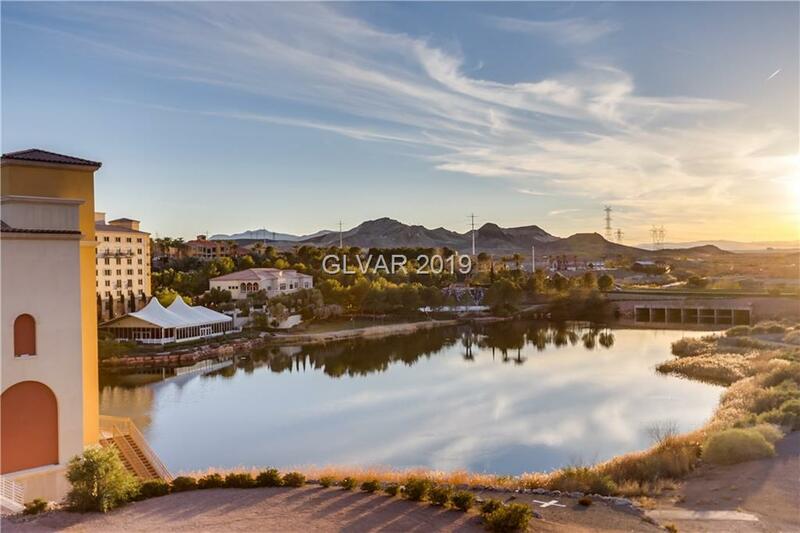 Scenic lake views from your private balcony & city skyline, CORNER unit, which not only adds more privacy and allows you to relax in a quiet & peaceful space. 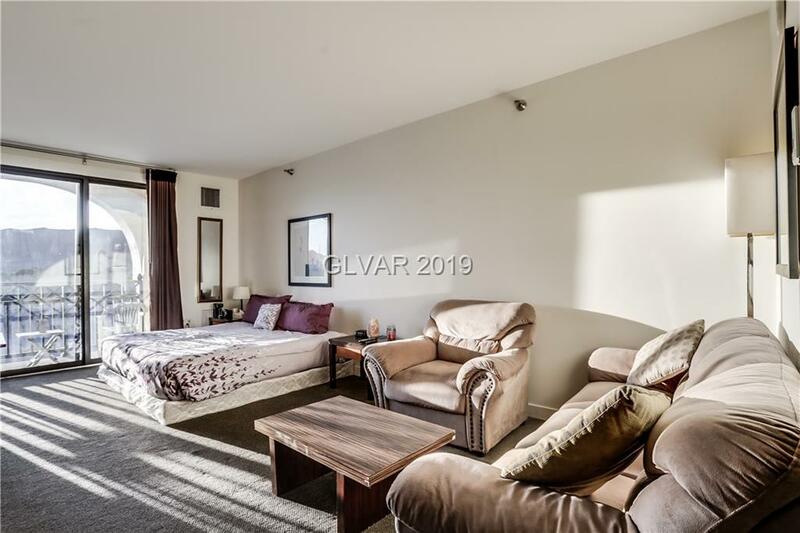 Kitchenette that includes a fridge, stove, microwave, toaster, dishwasher, flat-screen TV, king bed, patio furniture, laundry, underground parking, pool/hot tub located in MonteLago Village!